We are currently looking to recruit for highly motivated Registered Senior Nurse to join our team in the Critical Care Unit (CCU). 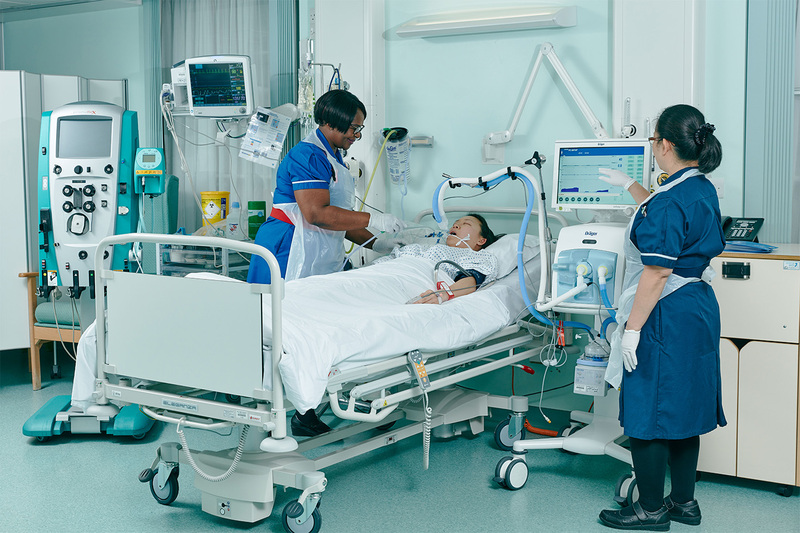 We are a 56 bed acute hospital comprising of a 4-bed CCU (Level 2 and level 3), a day care unit and two wards dedicated to inpatient medical and surgical patients. We do a range of surgical procedures including elective orthopaedic, gynaecological, cosmetic, vascular and urology surgery. The successful candidates will be responsible for delivering the highest standard of patient care, and be a valued member in contributing to the effective running of the unit. As a CCU Nurse you will have excellent communication and organisational skills and be able to demonstrate a commitment to caring and showing compassion for patients in a critical care setting. You will have the opportunity to work alongside a passionate and hard-working CCU team, provided with on-the-job training and expertise. You will also have access to a variety of staff benefits including free on-duty lunches, retail discounts, private medical insurance and much more. We offer benefits which include free restaurant quality meal whilst on duty, annual leave entitlement of 35 days inclusive of bank holidays, private healthcare, company pension scheme, in house training, interest free travel loan , access to staff referral scheme and employee discount portal. Please contact Sibo Sibanda on 0207 486 4411 or via email.